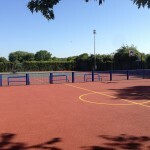 It’s extremely important to keep your sports court properly maintained, the maintenance process ensures that the court remains safe and the playing characteristics don’t falter. 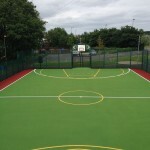 There are two main types of basketball court maintenance, the first being proactive work, which is keeping the court completely maintained on a regular basis. 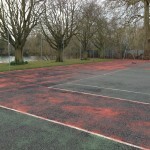 This can include deep cleaning and pressure washing the court, as well as regular brushing to remove any debris. 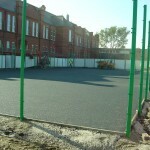 It’s important to make sure that there are no contaminations such as dirt, twigs, leaves and mud on the playing surface as this can seriously affect the playing characteristics of the facility. We can supply you with a quotation for any cleaning or repair work which may be required, so please contact us today. 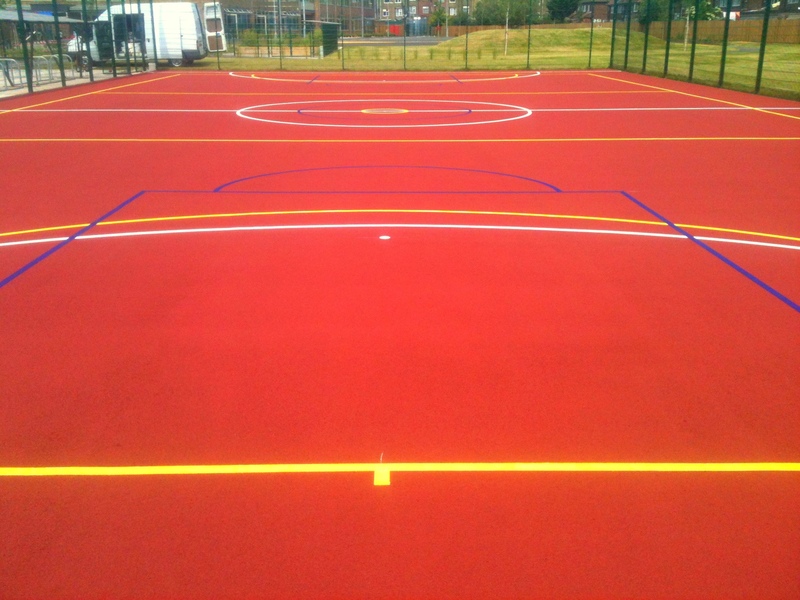 Reline marking – Recoating the painted line markings to make playing on the surface easier and game scoring more precise. 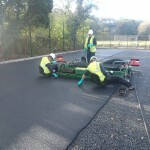 Repairs – Making sure that any potential safety hazards such as tears or holes in the macadam surfacing are properly repaired to reduce risk of accidents and injury. 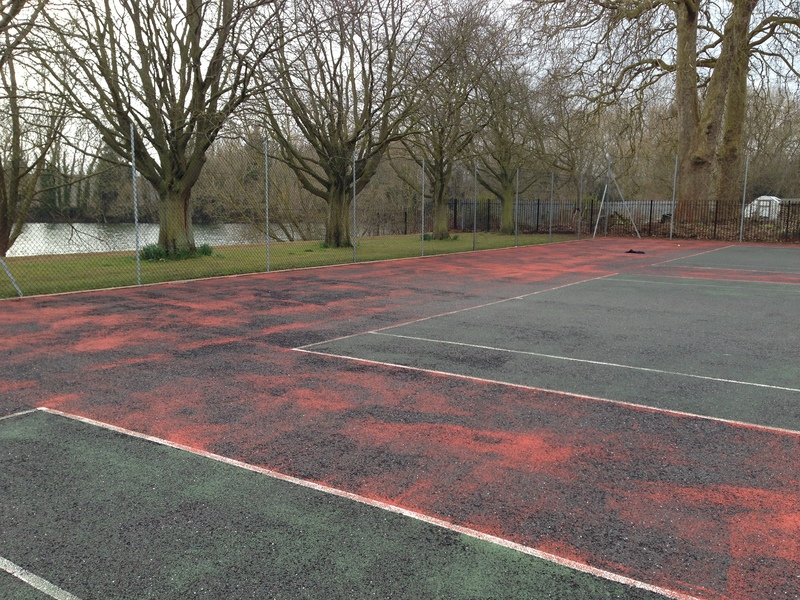 Resurfacing – In the event that the basketball court is in very bad condition, it may be necessary to completely resurface the court as this might be the only way of regaining the top quality performance and safety characteristics. 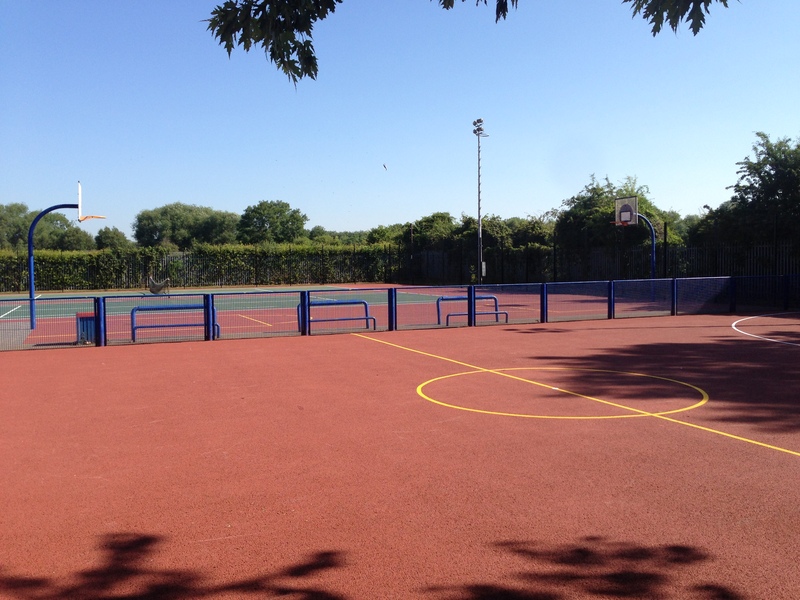 The costs of maintaining basketball surfaces will vary depending on a variety of reasons, the main one being the size and dimensions of the court – the bigger the court the longer the maintenance job could take, if spread across two days it’ll cost more due to accommodation charges. Also if the job involves a chemical treatment such as the removal of moss and algae, more agent will be needed therefore increasing the price. 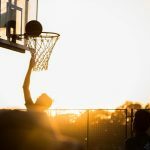 However basketball court maintenance should be seen as a long term investment, as with a well maintained surface, the product life will be significantly longer that one that is not maintained. This means that the costs of maintaining basketball surfaces should be seen as an investment in the future quality of the facility. 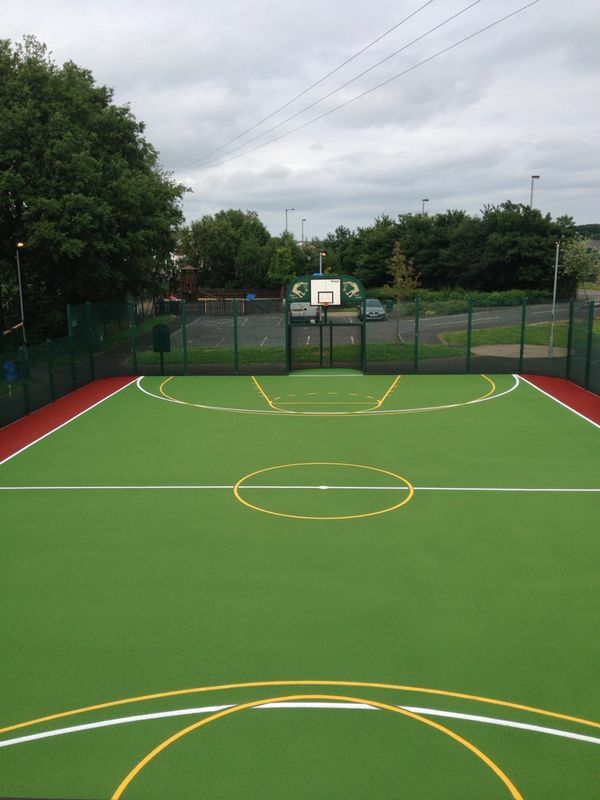 We also recommend that cleaning and maintenance costs are included in your initial budget for the project as a whole as they really are key factors in the durability and longevity of your basketball surface. However we can tailor a price quote for you which will fit within your budget and still give you a great quality end result. We’d be happy to supply you with some more details on all the services we offer so don’t hesitate to contact our team. All you need to do is fill in the enquiry form and tell us what you’re looking for. One of our friendly staff will get back to you to answer any questions and provide a quote for any work which is needed. 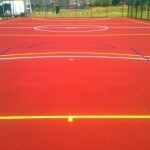 Costs for each basketball court maintenance process will vary as it depends on the conditions of the surface as well as the location. Please let us know some basic details of your facility including the dimensions and post code so we can give you the most affordable quote.